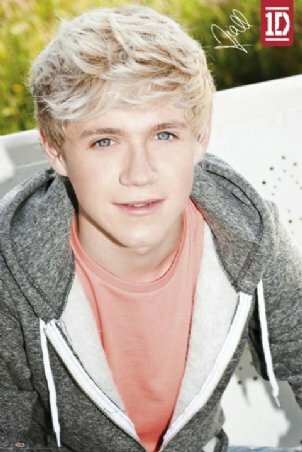 Niall♥. . Wallpaper and background images in the 나일 호란 club tagged: niall horan ♥. This 나일 호란 photo might contain 스웨트 셔츠, 셔츠, 겉옷, overclothes, 겉 옷, 레저웨어, and 여가 복.